Is your company hesitant to invest in a social media video strategy? You’re not alone. Creating video just for social media can be a frustrating process. Planning, shooting, and editing many 1-2 minute clips takes a lot of time to prepare, and the ROI is questionable. Investing in 2D or 3D animation seems like an even bigger leap. Despite the difficulties, however, the stats for social media video are too impressive to ignore. Your prospects are watching videos more than ever to inform their purchasing decisions, and social media is your channel to capture their attention. Over 8 billion videos (or 100 million hours of videos) are watched on Facebook every day. 55% of people consume videos—the highest percentage amount of all content types. So how can you take advantage of this growing trend for brands without sinking all of your time and marketing budget into a handful of small, standalone clips? 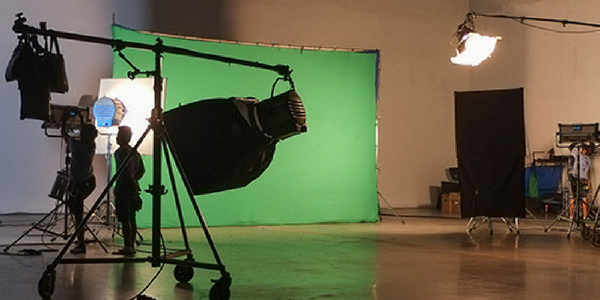 Planning for social media within your larger video production sessions will cut down on overall cost and time investment for your video social media campaign. Since each video will have a unique headline and tag, it’s acceptable to use the best clips with unique backgrounds, imagery, and text. Get into the habit of asking, “What about short form for social?” whenever a video session is underway. Keep the best short clips on file for repurposing later. Planning an animation campaign? Ask your video production team about templates. Swapping out images and text on different backgrounds can make each video unique while cutting back on production time. Repurposing existing content and videos is a secret weapon for many larger brands on social media. They aren’t shooting brand new videos every single day; they’re repurposing existing content. They’re using existing video content and online resources to drive the strategy for new social media ideas. Looking for inspiration? Use these ideas to launch your official video for social media campaign. There’s nothing better for building brand awareness than customer testimonials and reviews. If your company has video reviews and testimonials, you’re one step ahead of your competition. Shortening and editing these videos for social media is fast, effective, and helps to build trust signals between you and your audience. If you don’t have any review or testimonial videos, you don’t have to wait until you have them to get started. Your company probably has a few positive customer reviews on Google Reviews, Yelp, or an industry website. Take a screenshot of these reviews and combine them with custom slides to create a quick, catchy video testimonial for social promotion. If possible, get a new quote from the reviewer and a photograph to add to the slide deck before turning it into a video. Running short on customer testimonial or video interviews? Find a brand ambassador and start your campaign today. Recruiting and hiring is expensive. Digital-savvy brands are taking advantage of social media and using it as a hiring and recruiting tool. Combining social media and corporate culture video is a winning strategy. Don’t have corporate culture videos on YouTube? No problem. Check with your HR department and ask about new-hire training videos. You may find a goldmine of talent acquisition and retention videos that were created for in-house purposes. For fastest results, share these videos with a creative agency and optimize them for a specific social media hiring campaign. You’ll notice an immediate bump in the number of applicants because your job ad has moved from boring, standard print to compelling, engaging video. In addition to a higher reach, the videos will improve retention numbers by making prospective and current employees feel good about your company, positioning your brand as sophisticated, modern, and fun to potential candidates. Do you have videos on YouTube that perform well for certain keyword searches? Transfer this success to your blog with video transcription and clips. 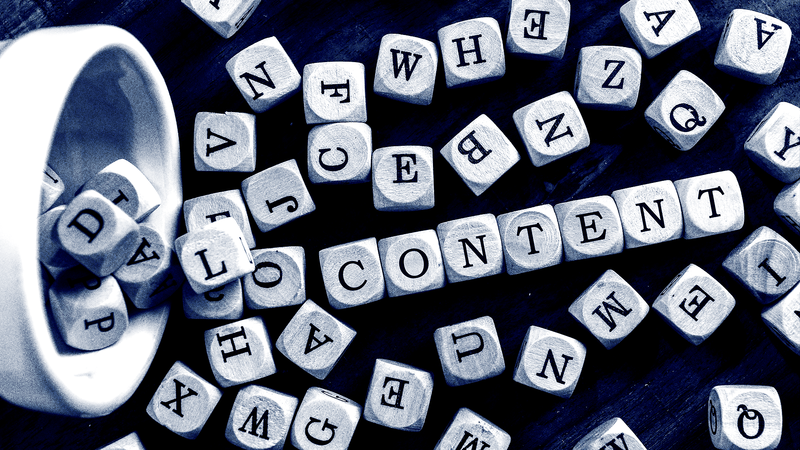 Simply hire a transcription service to type out the video content, send it over to a copywriter with a keyword target, and create a new blog post in half the time of a new post. You can even trim down the video inserts into small, social media appropriate chunks and sprinkle them throughout the post. Be sure to add custom message slides, calls to action, and invitations for viewers to click and engage with your content. If your YouTube videos are outdated or not social media worthy, you can still launch a social media video campaign without video production costs. Investing in quality 2D and 3D motion design can make your brand look polished and bring your products and services to life on social media. Many tech companies offer training videos, product demos, and tutorials online. Instead of promoting these videos in their entirety, pick out a “highlights reel” and trim the video down to a time frame that’s social media friendly. Do you sell or promote a “boring” product? While the driving force behind many cool products and services is a little boring, anything can be jazzed up with the right sound, images, and placement. 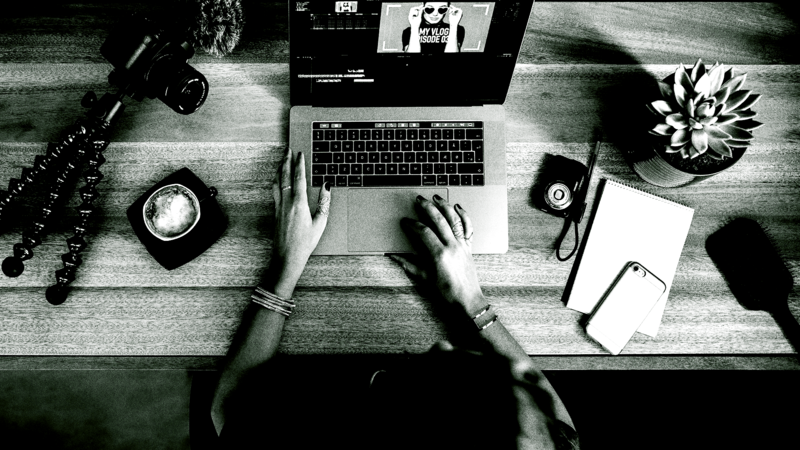 If you’re not comfortable editing the video yourself, work with a creative agency to identify the highlights that your audience will find most engaging. In June 2016, the global brand director for Castrol Oil released a 13-minute documentary about Irv Gordon, a Volvo P1800S, and their ‘Three Million Mile Journey’. The video was a hit, and Castrol USA’s marketing team didn’t waste time formulating a social media strategy to target automotive professionals. Using a blend of content and messaging from the original documentary and new content with racing champ and engineer Duane Matejka, Castrol released a shorter, social media-friendly video less than a year later. The key to video success on social media is timing. If tracking and data show a jump in views for a long-form video on YouTube, don’t delay, and start brainstorming for a shorter, social media friendly version with a specific target audience in mind. Since Castrol took action right away and selected a target audience for the social media story, they generated maximum ROI for branding Castrol GTX as the world’s most amazing oil. Most marketing teams are already investing in video content for digital marketing, but some brands are finding themselves with “analysis paralysis” when it comes to launching a social media video series. There’s no doubt that it’s intimidating; uploading a video to Twitter, Facebook, or Instagram is a bold move. But repurposing existing content or creating new videos with social media in mind will help you move forward. The numbers are in. If you don’t populate your social media feeds with video, your competitors will, and they’ll capture attention from the prospects that you are still trying to reach with an outdated social media strategy. There are quite a few options for you to get a cautious start; select one and begin today.